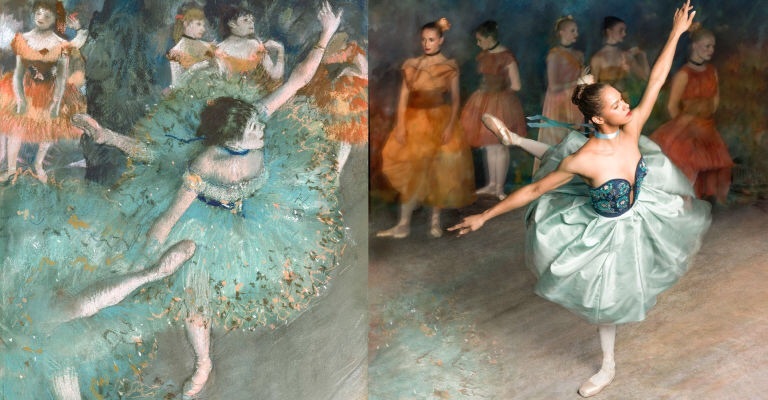 copeland and degas. — neon. 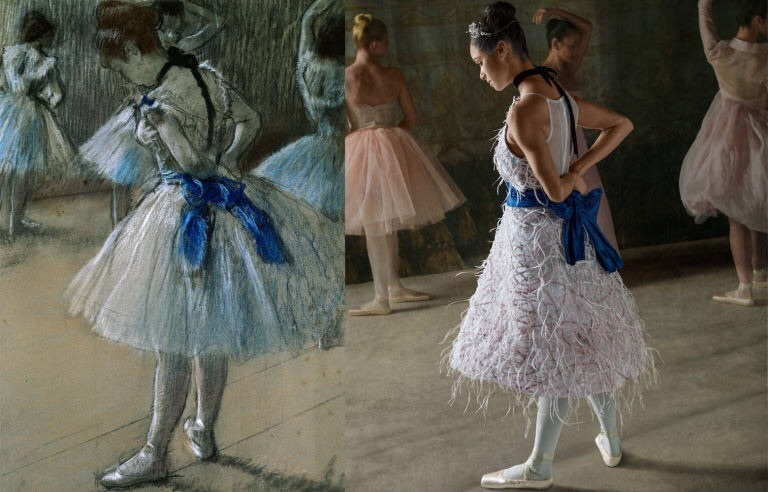 i can't get over these images of misty copeland re-creating degas' dancers. if you find yourself in NYC during the exhibition get over to the MOMA check it out. via bazaar.